Don't fret over getting freezer parts in Apple Valley CA! Our technicians will also deliver any parts that you need directly to your location so that you don't have to find them. You can always rely on us to make your life easier. 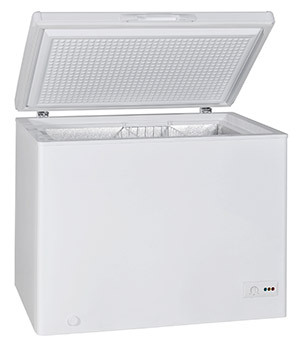 Let us show you how you can get the best freezer repair in Apple Valley CA. You deserve top quality, and you can get it when you hire us. Making a great repair choice has never been this easy. 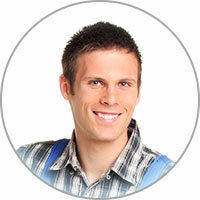 Get technicians with the knowledge to get the job right the first time! Is your freezer not actually cold? If so, that's definitely a sign of a big problem. However, sometimes the little things can be to blame. For example, you could just have a large accumulation of dirt on the condenser coils. These are supposed to be cleaned twice a year. If neglected, dirt can pile up and restrict the freezer from properly dispelling heat. This causes the freezer to perform poorly. This is something you may want to check. If your freezer has internal condenser coils, then it's not as likely of an issue as it's protected from dirt.